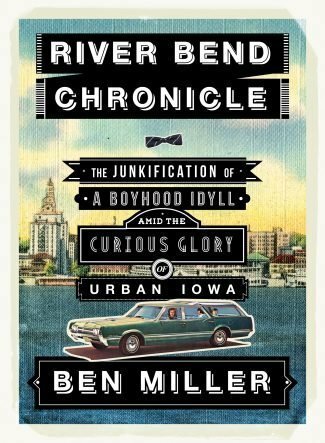 Ben Miller is the author of the debut memoir in essays River Bend Chronicle: The Junkification of a Boyhood Idyll Amid the Curious Glory of Urban Iowa. 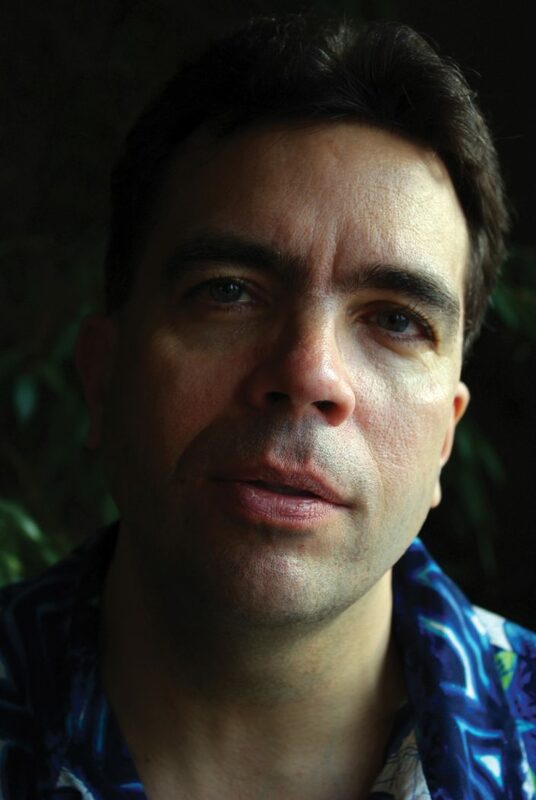 He has published in AGNI, Ecotone, the Kenyon Review, the Antioch Review, Raritan, Salmagundi, One Story, and other journals. His essays have been reprinted or noted six times in Best American Essays, and his awards include a fellowship from the Radcliffe Institute for Advanced Study at Harvard University and the National Endowment for the Arts. He is married to the poet Anne Pierson Wiese.